Is there a better way to start the new year with a new ride? 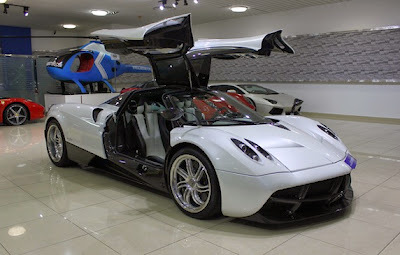 Not really, especially if we're talking about 730hp belonging to the Pagani Huayra! 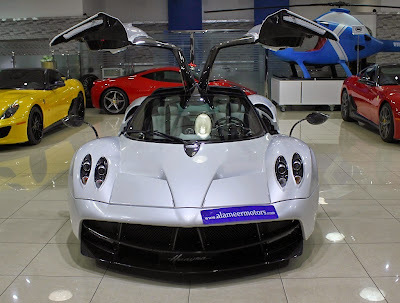 The negative thing about purchasing a brand new Huayra is that the waiting list is very long, but now you have the opportunity to buy a white Huayra which is kinda hard to define " second hand " since the odomoter shows just 600km! 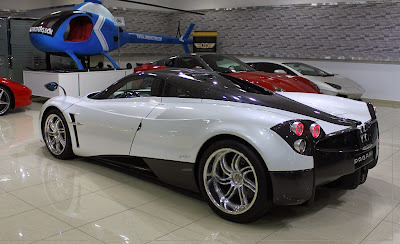 The car is for sale at Al Ameer Motors in Dubai for 1,225,000€ which I think it's an honest price if you consider this car starts at around €1.0m (plus local taxes) and you have to wait over a year to get one.